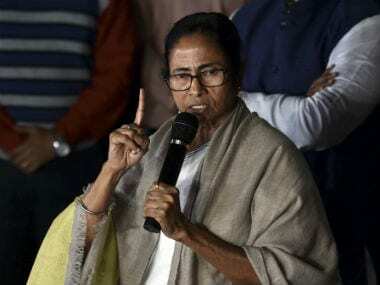 Kolkata: In an effort to shed West Bengal's investor wary image and woo much-needed capital, Chief Minister Mamata Banerjee on Tuesday said the people of the state will dedicate their heart to Indian and foreign industrialists if they infused capital in the state. 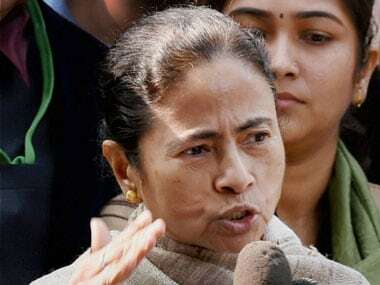 She also assured industrialists that there is "no pressure, discrimination, and intimidation" in the state and Bengal has only "love and affection" for them. "If you invest in Bengal, the state will give you everything. We cannot invest, but we can dedicate our heart and ourselves to you. 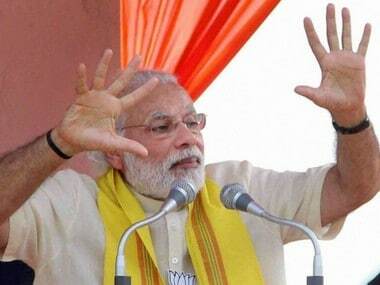 "We love India and unity of India. We love tolerance. You must invest in Bengal. The state is attracting businesses from all over the world like never before. There is no pressure, discrimination, intimidation... only love, affection and attraction is here," she said. 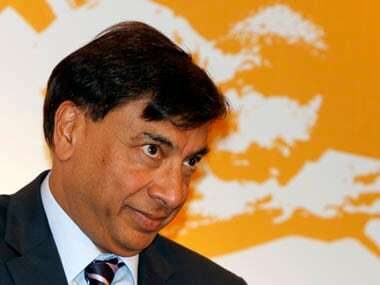 The business summit was attended by a host of prominent industrialists, including LN Mittal of Arcelor Mittal, Sajjan Jindal of JSW Steel, Kishor Biyani of Future group, Uday Kotak, the head of Kotak group, and Sanjiv Goenka, chairman of RP-Sanjiv Goenka group. Czech Republic, France, Germany, Poland, Italy, Japan, China, South Korea, the UK and the UAE are among the overseas nations represented at the mega business gathering. The chief minister also said the state holds potential in power, port, agro-based industries, IT and ITes, urban development, health and education and many other sectors. Reminding investors that West Bengal was the gateway to the northeastern states and neighbouring countries of Nepal, Bhutan and Bangladesh, Banerjee made a passionate appeal to them to come to the state. "Please consider Bengal as your home and the Bengal will work with transparency, accountability, credibility, sincerity and punctuality. We consider all of you as our family members. 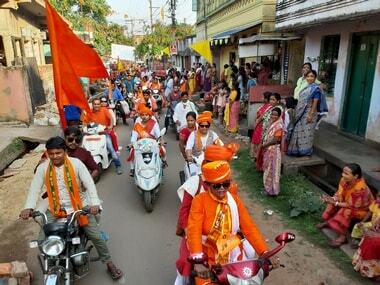 It is a collective family and without you, we account think and organise the event," she said. Banerjee also said the state emerged as the number one in many parameters, including e-governance and digital applications in delivering public services despite the "long legacy" of the Left Front government of "doing nothing". "No man-days were lost. Six years ago, man-days lost was 78 lakh due to agitations during the regime of the Left Front (that ruled Bengal between 1977 and 2011). We do not allow any strike and blockade. If there is a problem, we sort it out," she said.